Normally, you treat withdrawals from a profit-sharing plan as taxable income. You can cash out your employer profit-sharing plan if you retire or otherwise leave your job. Depending on how the plan is set up, you might have to pay taxes on the money you receive. You may be able to roll over your profit-sharing money into a traditional individual retirement account to postpone taxes, unless you are age 70 1/2 or older. In a traditional profit-sharing plan, your employer makes contributions to your account and takes a tax deduction on the money. If your plan includes a 401(k) arrangement, you can squirrel away some of your pretax earnings into the account. When you take cash out of your plan, you must include it in your taxable income. If you're younger than age 55, you'll also face a 10 percent penalty on an early withdrawal unless you qualify for an exception, such as disability or financial hardship. The Internal Revenue Service treats profit-sharing distributions as ordinary income. The IRS collects the tax on your ordinary income at your marginal rate, which is the tax on the “last dollar” of annual income. 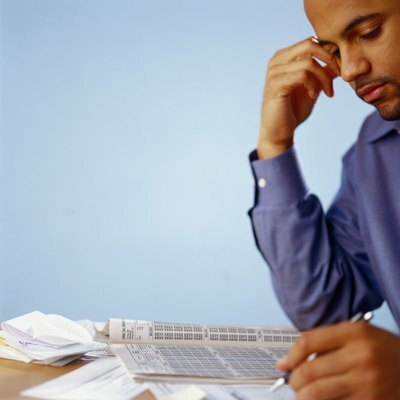 As of 2013, you will fall into one of seven tax brackets, depending on your taxable income. For married couples filing jointly, the lowest bracket is 10 percent for taxable income up to a $17,850 ceiling. The remaining rates and ceilings are 15 percent up to $72,500, 25 percent up to $146,400, 28 percent up to $223,050, 33 percent up to $398,350, 35 percent up to $450,000 and 39.6 percent for annual taxable income greater than $450,000. You can shield your profit-sharing cash from current taxes by rolling it into another employer plan or into a traditional IRA. You might be able to arrange a trustee-to-trustee transfer, which is the simpler way to do a rollover. 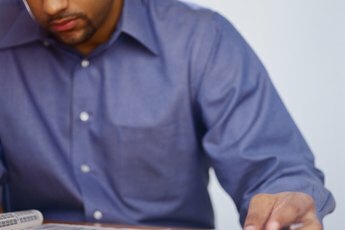 If you instead receive cash from your account, you can deposit it into a new employer plan or into a traditional IRA within 60 days to avoid taxes. If you miss the deadline, the IRS will tax the money and might also penalize you for an early withdrawal if you're younger than age 55. Unless you do a trustee-to-trustee transfer, your employer will withhold 20 percent of the cash you withdraw. Your employer might offer a Roth-style 401(k) profit-sharing plan in addition to a traditional plan. Your contributions to the Roth account are not tax deductible, although your employer will deduct its contributions. Therefore, your Roth account might hold a mix of pre- and post-tax money. You will have to add the pre-tax employer contributions to your taxable income when you cash out, but the remainder is tax free. 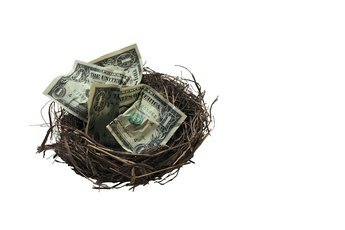 You can roll the money into another Roth-type employer plan or to a Roth IRA, but you’ll still have to fork over taxes on the pre-tax contributions. However, you can transfer the employer contributions into a traditional IRA or other traditional employee plan and postpone taxes until you later withdraw the money. 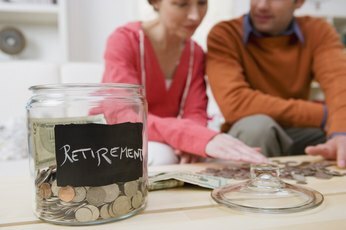 Can a SIMPLE IRA Be Turned Into a 401K?